Welcome Home! Feast your eyes on this beautiful Meadowfield home before it's too late. This beauty has been meticulously maintained by only one owner and is ready for it's new prideful owner. Step inside to tons of natural light, gorgeous light tile throughout, 10' ceilings, and a perfectly efficient floor plan for your family. 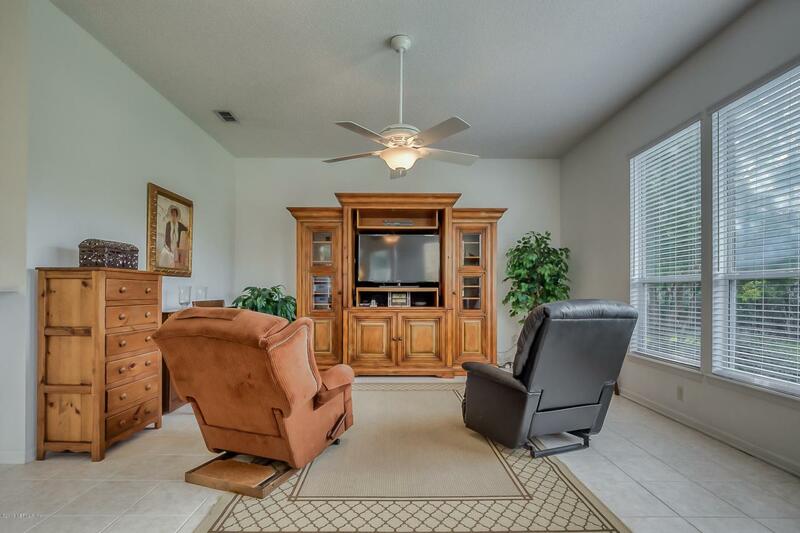 Formal dining room and separate living room offers separation while open kitchen overlooks family room and eat in kitchen area for entertainment possibilities galore. Kitchen boasts tons of beautiful white 42'' cabinets, and looks out to the over sized 6' windows across the back of the home for the best back yard views. Split floor plan has your spacious master in it's own living quarters, with bay windows and additional sitting area across the back.Closet space was not spared, you won't believe it! 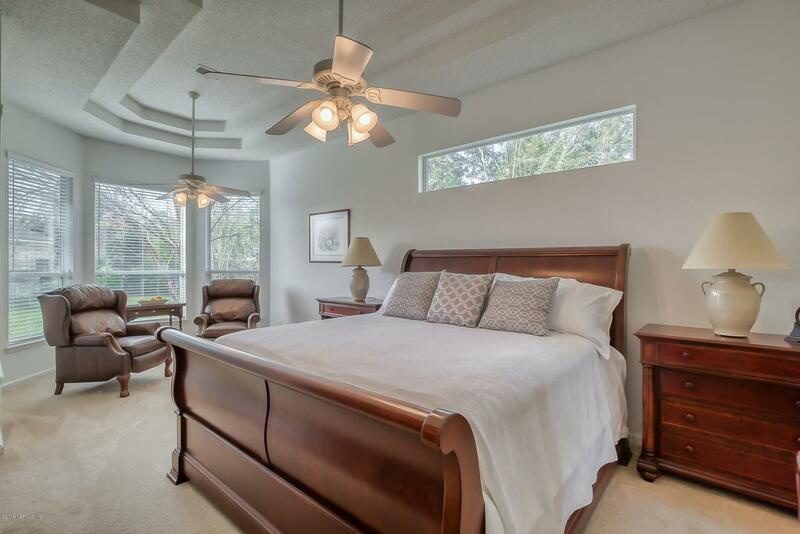 Two other sizable bedrooms downstairs are across the house for added privacy with full bath in between. Bonus room and another full bath upstairs can be used for an additional room for the kids, guest suite, or entertainment area. Not one sq foot was missed in this home! Enjoy your morning coffee in your fully screen back patio with private and serene views of your large fenced in yard. Roof is only 2 years old with transferable warranty, custom blinds throughout, tons of additional storage in attic off bonus room, extended side entry garage with 4' bump, water softener, separate irrigation meter, fig and lemon trees, termite protection, and SO much more! 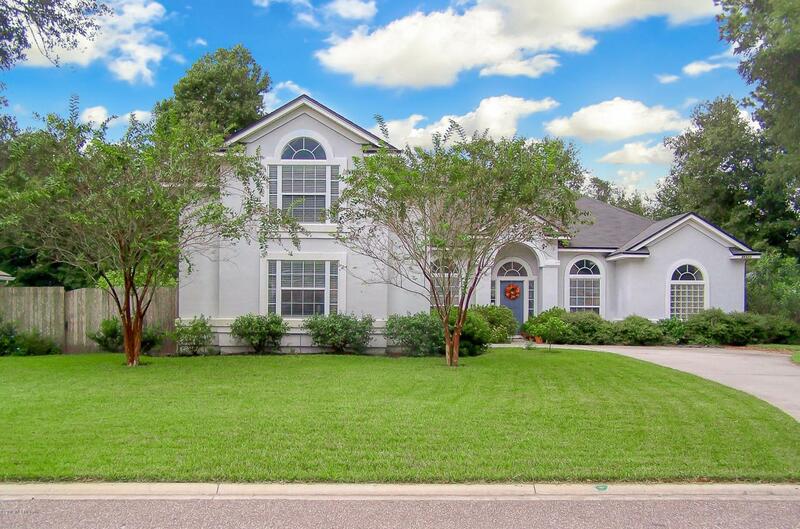 Meadowfield has low HOAs and is in the heart of Yulee, just minutes from Amelia Island beaches!